Just wanted to quickly tip our hats in recognition today, of the passing recently of two film and television stalwarts. 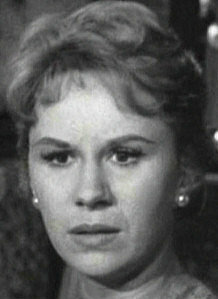 Barbara Stuart appeared in a significant number of television series over her life, from sitcoms to dramatic role, and even appeared in the occasional feature film to boot. Among her many, many TV appearances were guest roles in Gomer Pyle, The Twilight Zone, Colt .45, Kung Fu, The Untouchables, M Squad, Batman, Starsky & Hutch, and Quincy MD. Her feature film appearances included Airplane!, Hellfighters and The Bachelor Party (with Tom Hanks). Ms Stuart passed away on May 15th, aged 76. 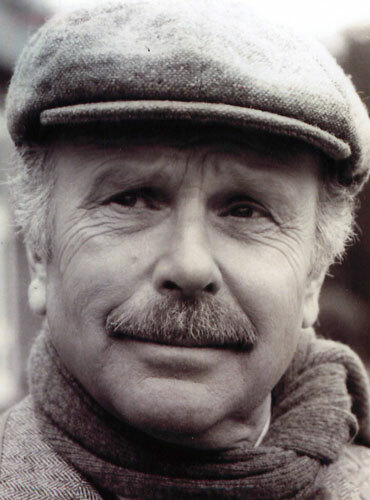 Edward Hardwicke was a British actor best known for his work as Dr Watson in the TV series The Return of Sherlock Holmes, although his body of work included many years of theater and film appearances. His more prominent television appearances were in shows as diverse as The Ruth Rendell Mysteries, Holocaust, David Copperfield, Some Mothers Do ‘Ave ‘Em, and Agatha Christie’s Poirot. Mr Hardwicke’s significant theater work includes roles in productions of Othello (with Laurence Olivier), Rosencrantz and Guildenstern Are Dead, A Flea In Her Ear, The Crucible, and Dostoevsky’s The Idiot. His film work included roles in Day Of The Jackal, Richard III, The Scarlet Letter (1995), Elizabeth, Enigma, Love Actually, and Oliver Twist (2005). Mr Hardwicke passed away on May 16th, aged 78.